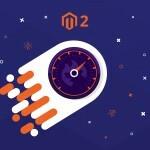 It’s not a secret that you can find many worthwhile resources which sell a variety of Magento 2 extensions and modules. 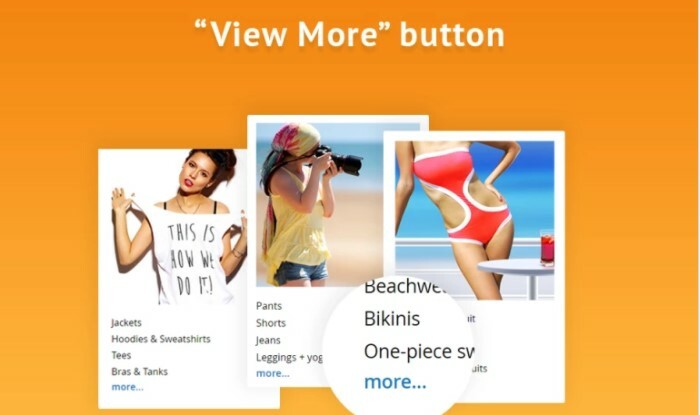 They provide an opportunity to bring amazing functionality to your online projects and promote your online stores. 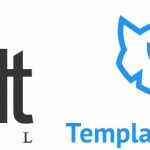 If you are in search of a trustworthy website which offers plenty of powerful extensions, you don’t need to surf the Internet endlessly to find one, because in this very article we will introduce you to TemplateMonster. 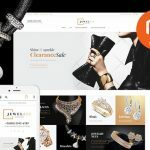 For those who want to know a little bit more about it, let’s just say that it’s an incredible company which has a premium collection of both Magento themes and extensions. 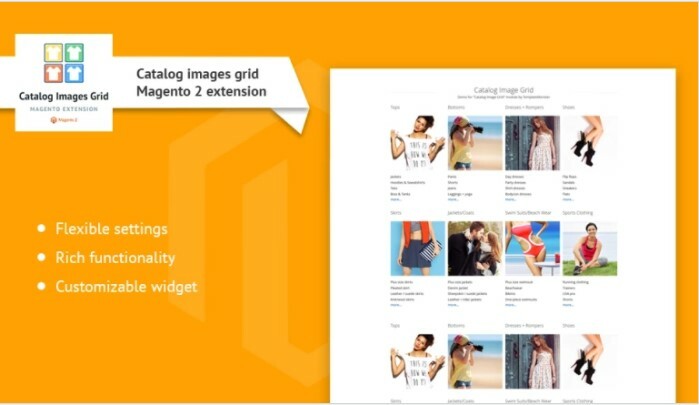 Why not find out more about an extension known as Catalog Images Grid? With the aid of this extension, you can turn your website into a stunning promotional tool which is going to capture the attention of all your potential customers. Firstly, it’s important to mention that Magento is one of the best platforms for your upcoming website. 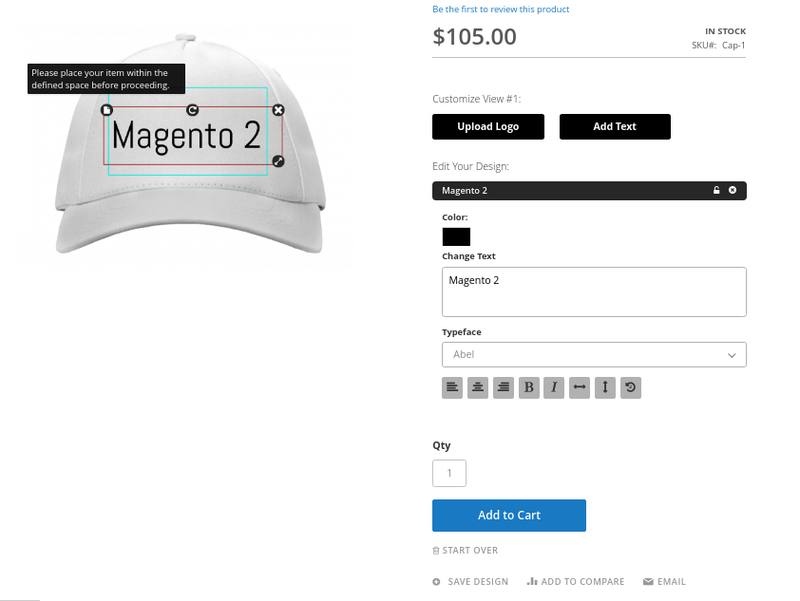 If you want to run a superb online store which will feature eye-catching representations of your products, you need not hesitate and can confidently choose one of the ready-made templates for Magento. Know this, you won’t regret it if you buy at least one template from the enormous collection of them. Now, coming back to Catalog Images Grid, which is an easy-to-use extension allowing you to display categories and subcategories on your pages. It has plenty of useful and variable settings with which you may customize it further, without putting in an exhaustive effort. 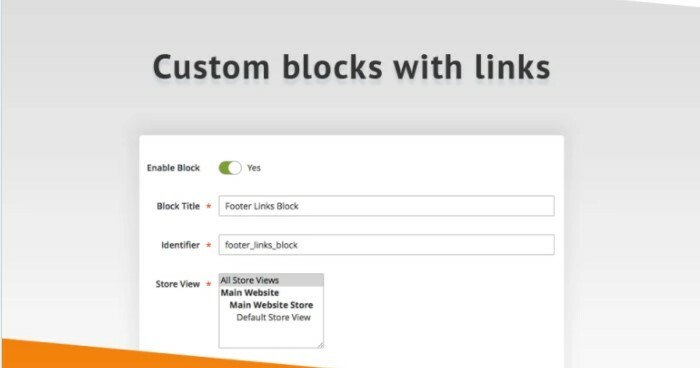 Initially, your catalog is displayed as listed pages, but you can easily install a widget and embed it into your desired vision of the layout. What can you do using Catalog Images Grid? Enable the module in just one click using your Magento dashboard, which won’t lose any of your previously saved settings. TM Catalog Images Grid Extension is a perfect solution for those who want to be sure that visitors to their website will be impressed not only with a vivid and unique design, but also with great functionality which is made by plenty of additional features and widgets. In this case, your online business will become one which draws everyone’s attention and, most importantly, one which does it very quickly. So, let’s make a sound prediction and assure you that you won’t be disappointed by choosing TM Catalog Images Grid Extension. Moreover, your customers won’t be disappointed with your choice. Finally, don’t be afraid to bulk up your website with various extensions, because, to tell the truth, you’ll find a lot of them to be very helpful and trendy additions to your online business. 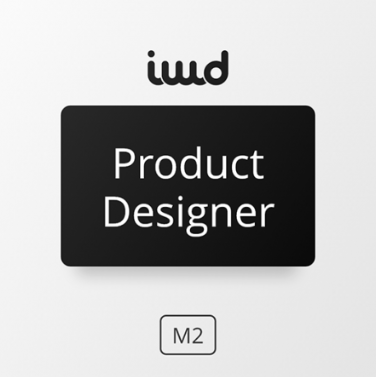 They have a variety of modern and powerful functions which will surely turn your online project into something out-of-the-ordinary, and potentially into something utterly unique. It’s a sure-fire choice if you’re tired of websites which look boring and unattractive. Always keep in mind that your website won’t look anything like ordinary if you buy a Magento theme mixed with some of its extensions! If you still haven’t set your sights on the ideal business Magento theme to help you make an amazing online store, there is a vast library of interesting and engaging themes waiting for the moment when you’ll click the “Buy It Now” button and start the development of your successful business. As a result, it will no longer be a struggle to differentiate yourself from your competitors; in order to achieve this, you need only choose a theme, install a few extensions and the website will do the work for you!